The Grand Opening of the CHEF HOUSE will be held on Friday, October 23, 2015 from 12 to 1:00 p.m. 313 East Queen Isabella Blvd., Port Isabel. Please call 956/943-0705 or email edcadministrator@copitx.com for more information. This entry was posted in agenda, news, ribbon cutting and tagged chef house, grand opening, revolving loan fund. Bookmark the permalink. 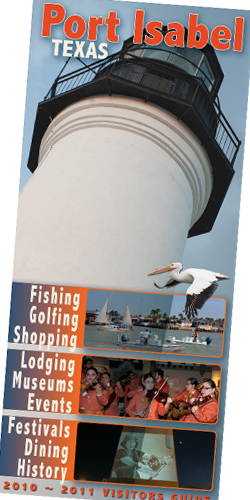 The Port Isabel Economic Development Corporation Mission is to meet the unique and changing needs of our community by creating and maintaining partnerships that provide quality workforce development and career resources that enhance economic growth.